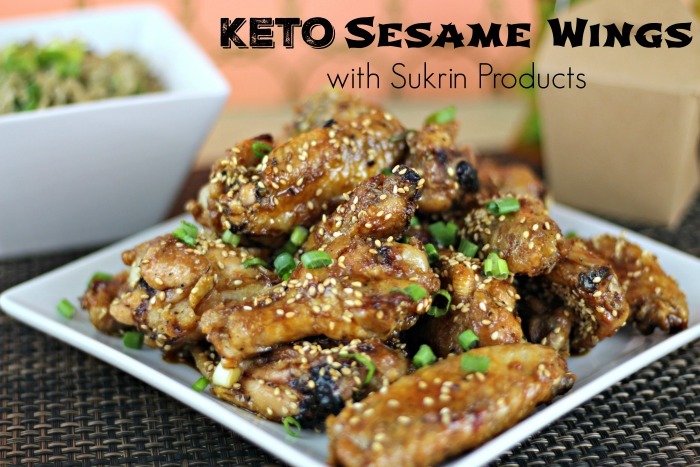 **I received the samples below free for my review. 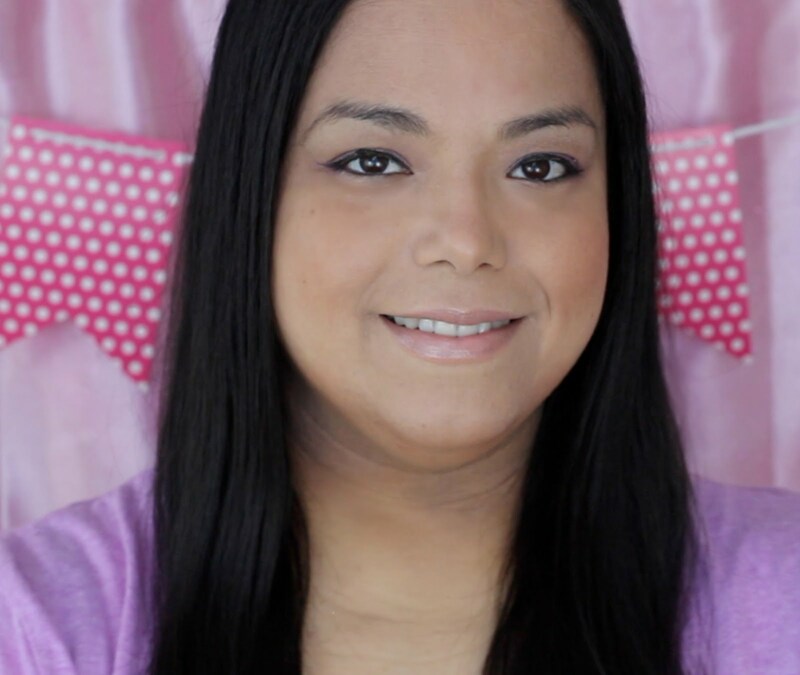 Regardless, I only recommend products or services I use personally and believe will be a good fit for my readers. All opinions are 100% my own. Can you believe that summer is already a week in? 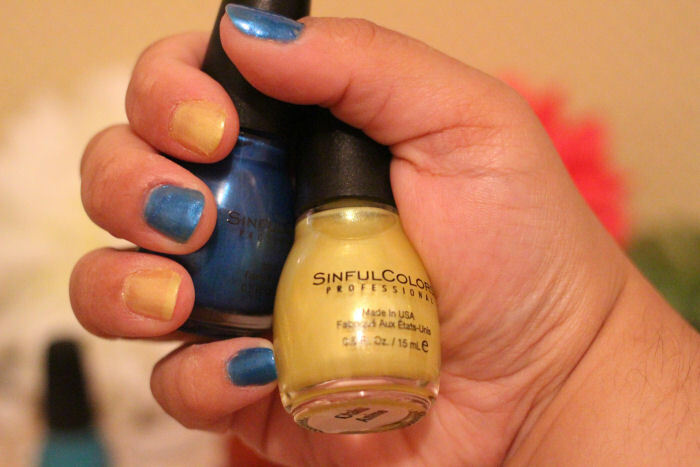 It seems like just yesterday I was taking about the Spring colors from SinfulColors. 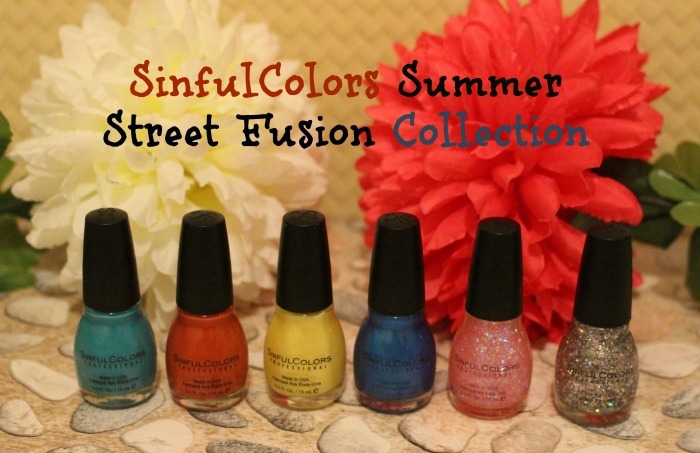 The SinfulColors new summer colors are out and they are jammed packed with a color for every taste. You are not going to just see the normal summer colors like yellow and hot pink but you are going to see all shades from around the world. They have cream shades, neon appliqués, spicy reds, oranges, cooling blues, henna appliqués, foil tips, pinks, purples, glitter toppers and more! The polishes also have cute names like "Snow Me White" and "Love Nails"
My favorite by far was the Fuji Fuji. It has so much glitter in it that really coats the nail. It looks like I just dipped my nails in some really cool glitter. The toddler loved my Fuji Fuji nails so much that she kept grabbing my hands and saying "So Pretty!" My daughter LOVES glitter :) I was excited to try them because I love how smoothly they go on and how fast they dry. The only time I have to paint my nails is when the toddler is asleep for the night, so it's nice that these dry fast so that I can hop into bed myself once they are dry. Can you believe that they are ONLY $1.99 each! 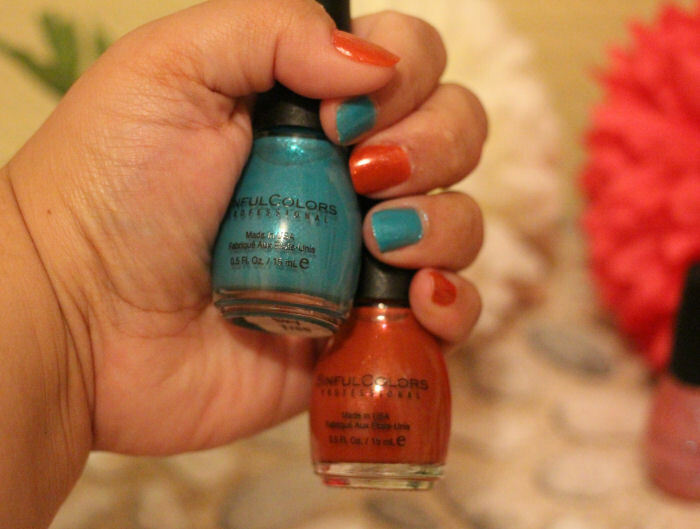 You can purchase the Sinful Colors Collection at Walgreens, Rite Aid and many other big retailers. Check out SinfulColors.com to see all of the other beautiful colors they offer. Follow them on Facebook, Twitter and Instagram for all the latest product news. What a great collection. My kids aren't allowed to paint their nails during the school year so they were so excited to give themselves manicures the first second summer started. I should pick up new colors to continue the summer celebration. Love the sparkles! I really like these colors and it reminds me I totally need to redo my toes! I love all of those colors. My nails are always painted, so I might get some of these. I LOVE the colors you have! What a fun way to show your original colors without going over board! I might do this with girls night! These are really fun colors! I love the price, too! Love the colors and all the sparkle! I will try one of those next time I change my nail color! That Glitter is awesome! Love it! Only $1.99 for each? That sounds awesome! The colors look fun especially that gliterry one. Gotta check them out. What awesome colors! I need these in my life! I like the rich ccolors. I also like the silver flecks, that's pretty cool looking.